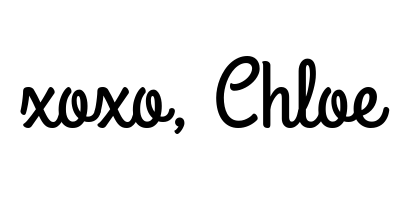 Hello lovelies. 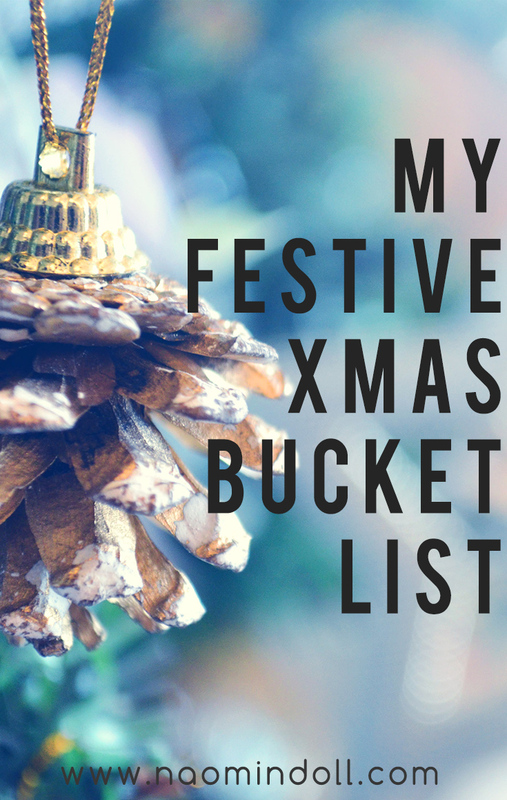 I’m here again with another post for Blogmas, and this one is my Christmas Bucket List! So if you don’t know, a bucket list a number of things that you hope to do during your lifetime. In this context, rather that lifetime, it’s what I hope to accomplish before Christmas is over. It’s similar to my December goals, however I’m not pushing myself as hard to accomplish what’s on this list. I wanted to make a list of things that I haven’t done for Christmas before, or in a long time. 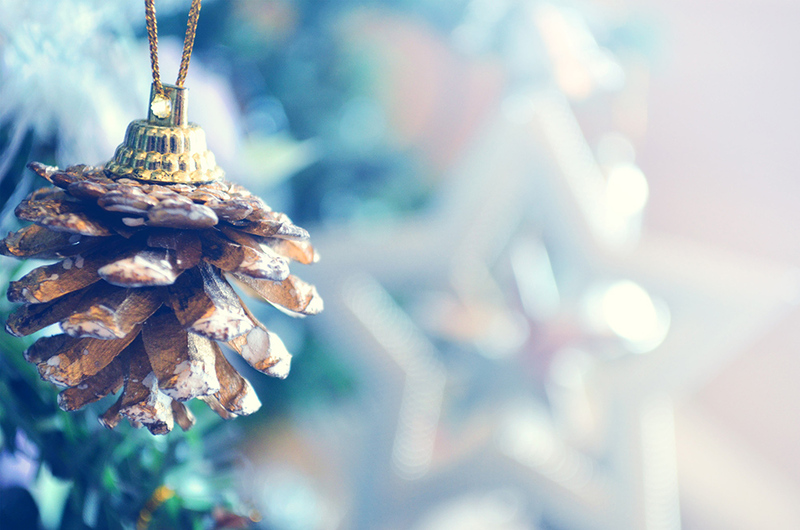 Maybe this Christmas bucket list might inspire you. Or you might have one of your own. If you do, please, please share it in the comment section down below. I’d love to read to them and will even share it on my Twitter. So without further ado, here is my bucket list! Like I said above, let me know what are your plans for this holiday season. It’s still early, but I do hope to take tackle everything on this list. 5 Bajan YouTubers That You Should Check Out! Donating to a charity is an excellent one. Great list! Thank you 🙂 It’s always nice to spread that holiday cheer. In and out of season.